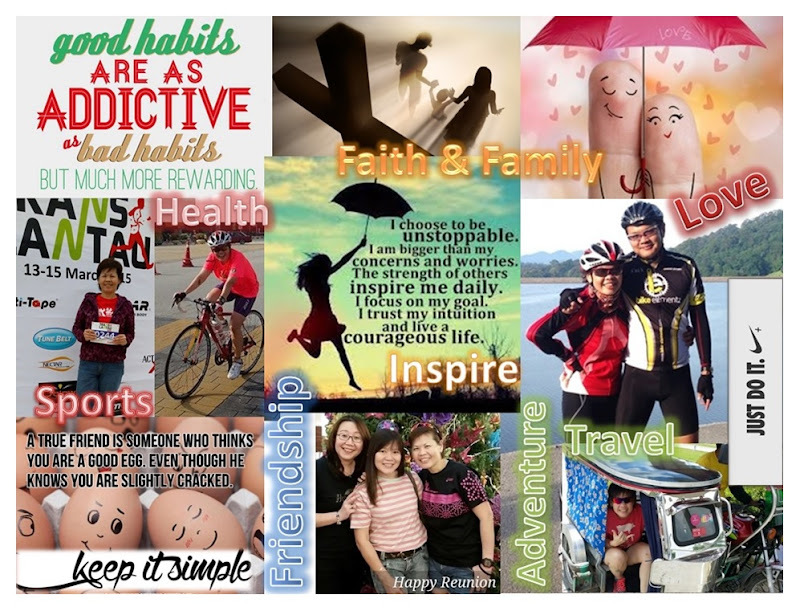 Time has certainly passed very quickly and I realized I have not been updating my blog for the past few months. Really, where have I been? Lots have been going on these past months on the home-front for me. Firstly I was engrossed with my first book ghostwriting which was really exciting while at the same time scary. Not to disappoint my client, I wanted to put my entire focus on it. Thankfully I managed to finished the book as agreed in the agreement. Then there was the renovation works that took effect at my new condominium sometime end of October. What was supposed to be a 6-week renovation was delayed by more than a week with several mistakes encountered that I had to visit the site almost every day. Soon the relocation begins. What a big mess trying to downsize the home from a double-storey terrace into a 2-bedroom 900sf condo unit. Lots of dumping, giveaways and cheap sales. Next was to clean-up the old place before handing vacant possession back to the landlord. Christmas came and went and wishing all my friends in the blogosphere as very Merry Christmas. Now it is the last day of 2012. 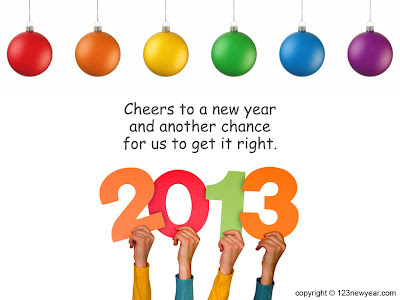 Just in time for me to join my friends to bid a fantastic year ‘sayonara’ and welcome the new year … 2013. Thank you and all the same to you too! 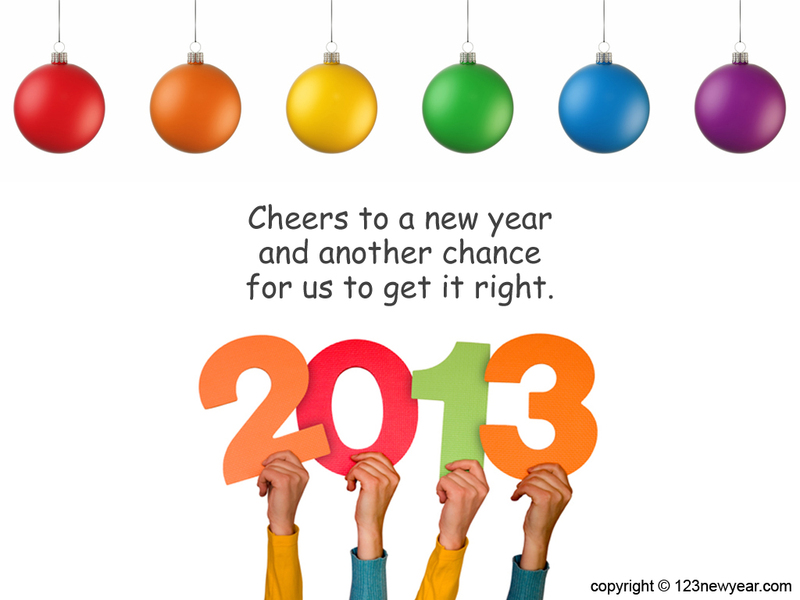 May 2013 be an abundant year for you ... Cheers!! !